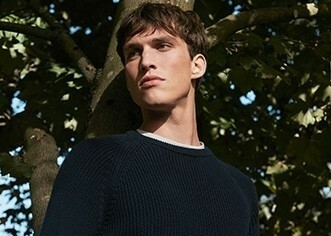 Incredibly soft with a flattering boat neck, this jumper is crafted in our signature fine merino wool. 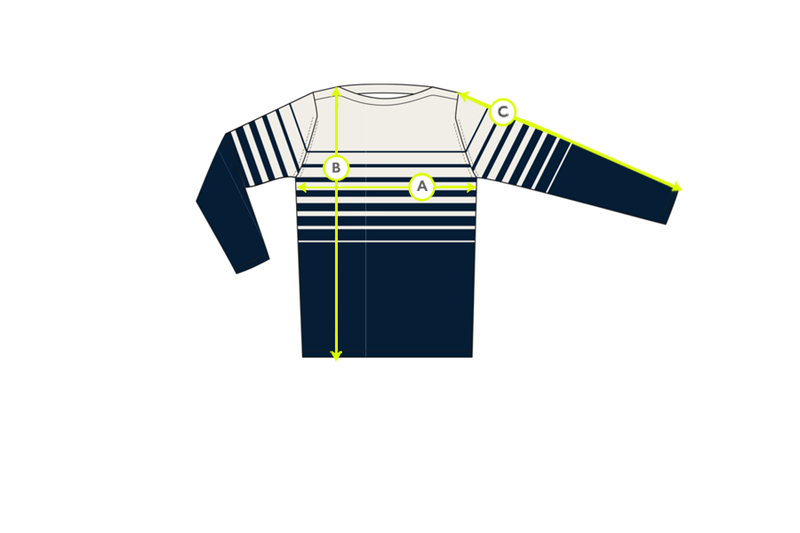 The stripe adds a playful edge while the classic fit keeps it versatile and easy to wear. Fine merino wool is breathable and insulating at the same time, making it the perfect choice for pieces that will get just as much wear in winter as they will in summer. Style with our straight leg jeans for fail-safe weekend wear all year round.